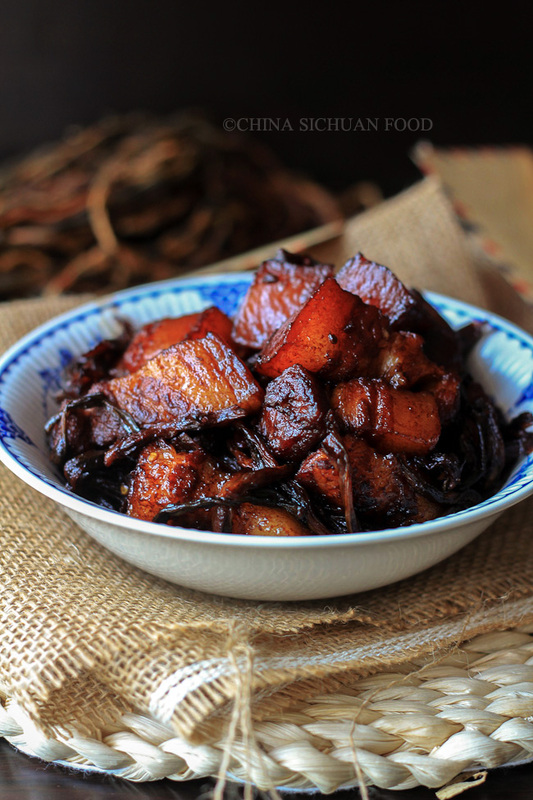 Classic grandma’s red-braised pork belly with dried Chinese long beans! During my recent visit to my grand mother, I got lots of grifts, mostly food including fresh spring ingredients and dried goods. 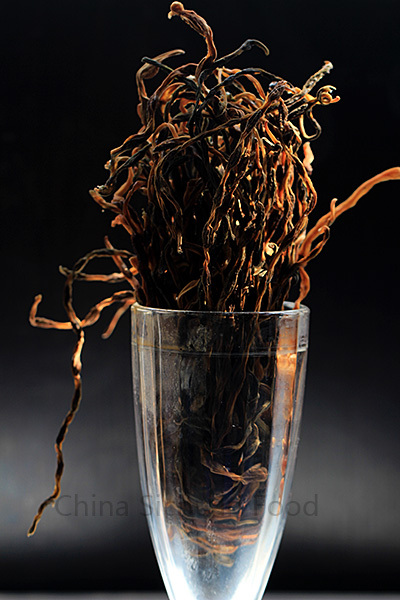 Dried goods are quite popular in Chinese cuisine like dried shitake mushroom, dried wood ear mushroom, dried bamboo shoot, dried radish and dried Chinese long beans. Fresh ingredients are dried in the sunshine directly so they can be kept for a longer time and usually provide a stronger aroma. My grandma grows lots of vegetables in the fields around her house. In harvesting season, she made large amount of dried goods from freshly pickled vegetables. Those dried goods are packaged and given as gifts to her three daughters and 2 grand children. Food is really a strong connection among our small families. Even I am living in another city, thousands miles away, I can still feel the strong love among the family members when eating those foods. 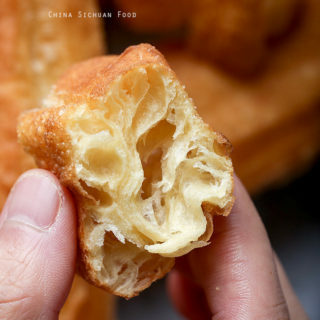 I am always trying to recall some of my grandma’s popular recipes, as an emotional exit. Honestly, I do not eat this dish frequently because this dried Chinese long beans is not always available in my kitchen. 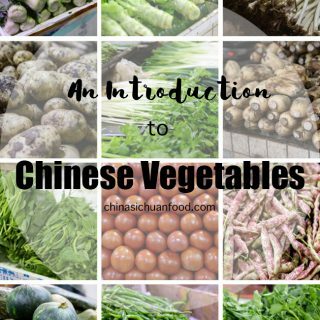 You can try to search it in some local Chinese market or try to dry the fresh ones if you happen to be able to purchase some fresh ones. 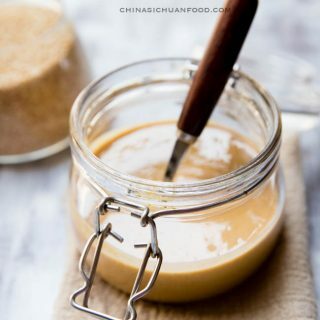 Or you can replace it with dried bamboo shoot, dried mushrooms etc. 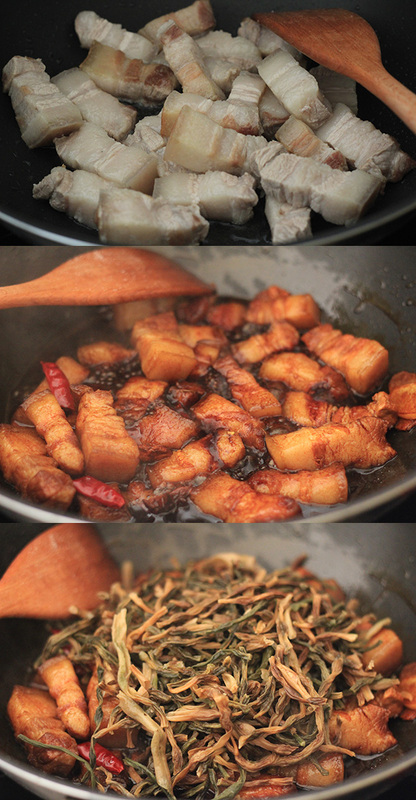 By the way, there is another version of red braised pork belly(Hong Shao Rou) using sugar coloring (糖色) and clay pot. 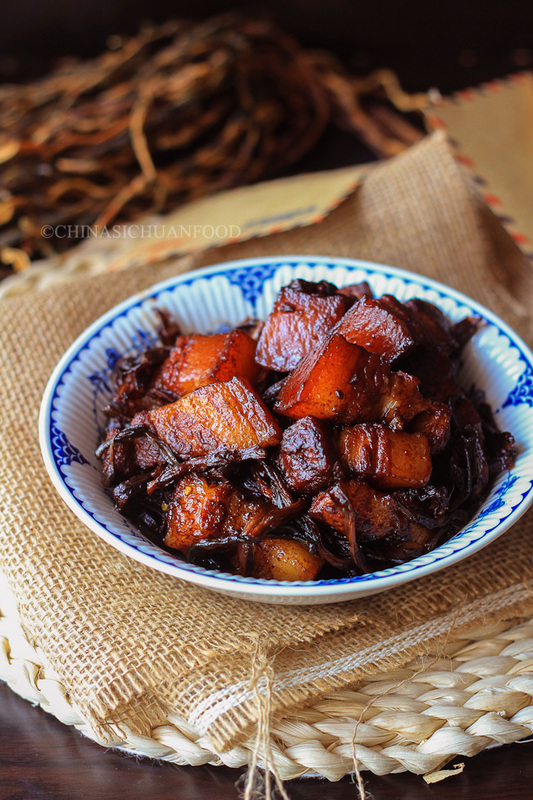 Easy and classic grandma's red braised pork belly with dried Chinese long beans. Soak the dried Chinese long beans for around 2 hours until soft. Wash carefully to remove any sands and then cut into pieces around 3 cm long. Cook the pork belly cubes in boiling water for around 3-5 minutes. Transfer out, clean and drain. 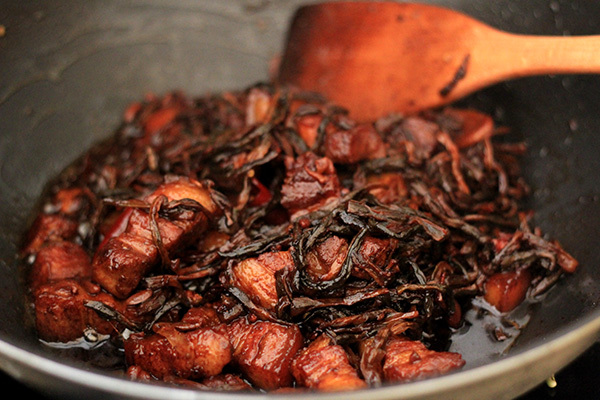 In a wok or skillet, fry the pork belly cubes until slightly brown. Add ginger slices, dried chili pepper and star anise. 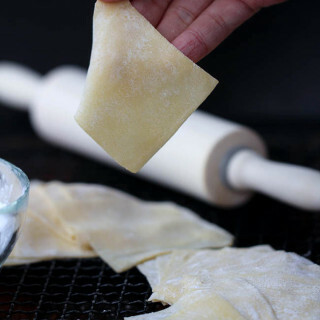 Continue cooking for around 1 minute. 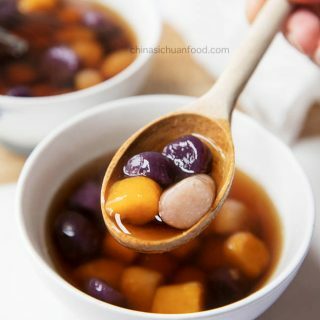 Add cooking wine, sugar and soy sauce. Pour enough water to cover the pork belly cubes. After boiling, slow down the fire and simmer for around 40 to 50 minutes until the pork belly is soft. Add dried Chinese long beans, salt and then continue simmering for another 20 minutes. Turn up the fire to thicken the sauce. Simply mouthwatering. This pork belly and a bowl of Jasmine rice and I am a happy girl. I wanted to stop by to say I love your blog! 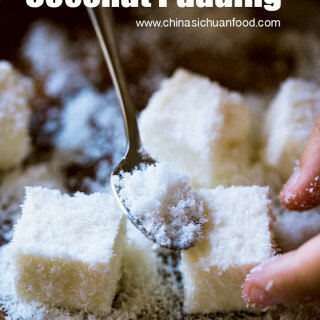 I have lived in China for a long time, and I have always felt a little regret that I can’t really cook Chinese food. Can’t wait to try some of your recipes and finally learn how! Thanks Erin for your kindness. 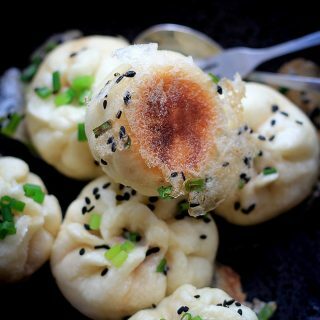 Love to know that you lived in China so most of my recipes on the site may be quite familiar to you! 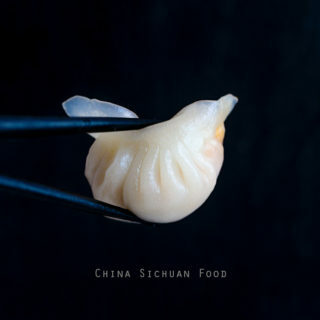 Enjoy the kitchen adventure and I look forward to more real Chinese food cooked in your kitchen. This is a great way to cook pork beklly. Thanks for inspiring me with this recipe. 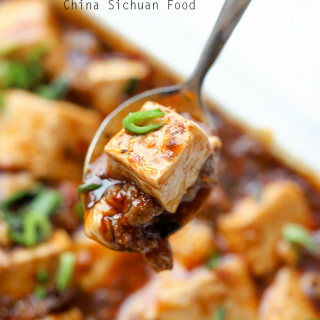 When I cooked it, I added some garlic and other spices to give it more bbq flavor. It tasted just like it came off a grill, braising it on the stove this way, delicious! Thanks for the feedback Srednakun. 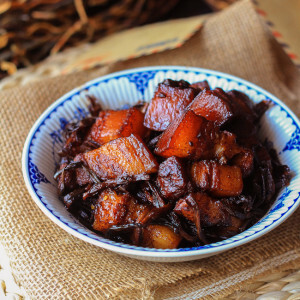 Red braised pork belly actually can be customized to many different flavors. And I think your attempt is quite interesting. I’m curious as to what causes the red coloring. I expected to see something like hosin sauce in the recipe. It is the color of sugar and light soy sauce. 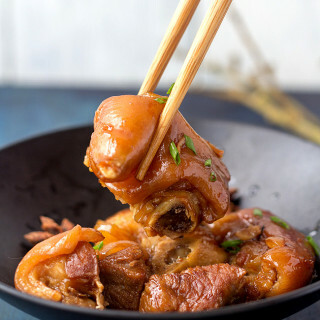 You can check this post https://chinasichuanfood.com/hong-shao-rou-red-braised-pork-belly/, as I photo the steps about stir frying the sugar sauce. You can see the red color. I just came across this post while doing some research for an upcoming post I’m doing on green beans. I just have to say that this is the best looking pork belly I’ve ever seen. I wasn’t even hungry until 30 seconds ago and now I have a huge pork belly craving! Thanks so much for the kind words. My family are really big fans of red braised pork especially pork belly. So I made lots of them in my daily life. We use the mature long beans. Firstly clean and then blanch in boiling water for 30 seconds. At last hang and air-dry.